Today I’m guest blogging over at Women & Words, hosted by the lovely Jove Bell. When I took my art degree, I was always the artist, and never the model. We had many, throughout the various classes, the various disciplines, in all shapes and sizes, and occasionally I used to wonder, What does a model think about? It can be an awfully long time to pose, and once that pose is set, one’s mind would surely wander. I could never get up the courage to apply to be a life model. Not that I mind being naked in itself, but just the idea of being naked in front of an entire class had me quaking in my Converses. Never mind the actual having to pose part of the equation. What do I know of poses? But occasionally, I’d consider what it might be like, to have my image transferred onto paper or canvas, by charcoal or paints. Not egotistical enough to consider myself being immortalized, though. Pop over to read the rest, and enter to win a copy of THE ARTIST’S MUSE. Another thriller I couldn’t put down. I feel like I’m being spoiled! It didn’t take me long to get into this book, a tightly written story that kept me captivated all the way through. Canadian computer security expert Robertson Ross foils a robbery attempt on art gallery owner Mathilde, and in the process, meets the woman of his dreams. Except it’s not that easy. Love never is, and Mathilde has more problems than she lets on. Right from the start, I was delighted with this book. It’s so nice to read a book where an American isn’t the protagonist. I could cheer on a fellow Canadian (fictional though he may be). And I could imagine myself in the Louvre, wandering the halls, seeing the art, and wishing I too could see the expansive storage of artifacts and art. 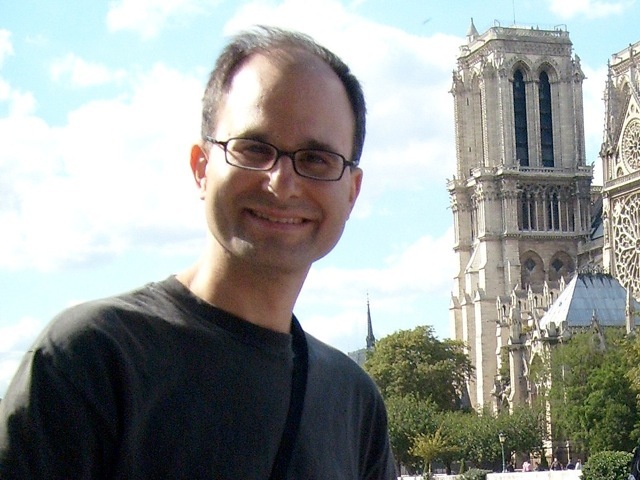 Reading this story felt like a delicious indulgence—art, Paris, daring thefts, computer geekery, and true love, all rolled up in one. The author’s direct first-person narrative sucked me into the story so quickly, and in sections I almost didn’t dare to breathe, wondering how Rob might get himself out of the sticky situations he found himself in. I was never quite sure how things would turn out. This is a fantastic read, and I was delighted to see a bonus chapter of a followup book. Now, to wait until that one is released! 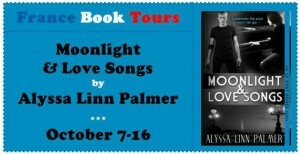 And here’s an excerpt to whet your appetite! 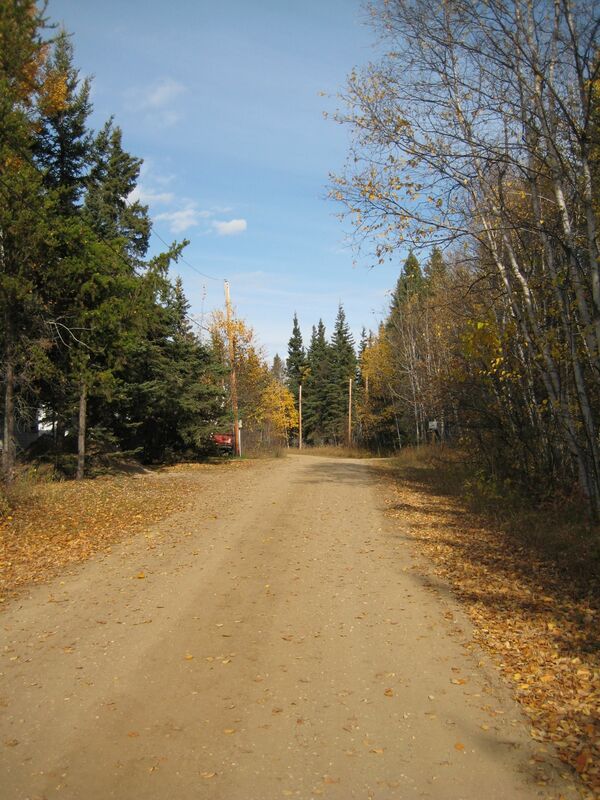 She loved the quiet of the nights and the early mornings, especially Monday nights, because Tuesday was a day without the hordes of the great unwashed, and instead brought the blessed ministrations of her admiring and careful staff. They treated her as she felt she should be. They fussed over her, admired her, and appreciated her true beauty. If only they could be convinced to hide her away from public display – keep her in private for only those true cognoscenti. That would be the life. But, who was this strange fellow? She didn’t recognize him, and she knew all of her usual caretakers. And, why was he alone? What was that strange sheet placed over the case? She was always glad when the case was opened, but this didn’t feel like a breath of fresh air to her. Was this more of those strange and invasive tests? What did they call them – x-rays and infrared scans? She dreaded the strange, unpleasant coldness of the examining tables, and the cold, technical feel of the examination itself. Yes, Leonardo had dreamed of machines like this, but surely not to have them trained on her! The secrets of her beginnings were nobody’s business but hers, and Leonardo’s. And if he had taken them to the grave, then that is the way he wanted it. If he had painted over her veil, it was because he thought that suited her better, and showed off her beauty all the more. Why reveal an imperfection the master had hidden? What is that in this man’s hands – a new frame? What? NO, IT CANNOT BE! Oh, Leonardo, what sort of betrayal is this of your greatest work? She saw herself – in somebody else’s hands. 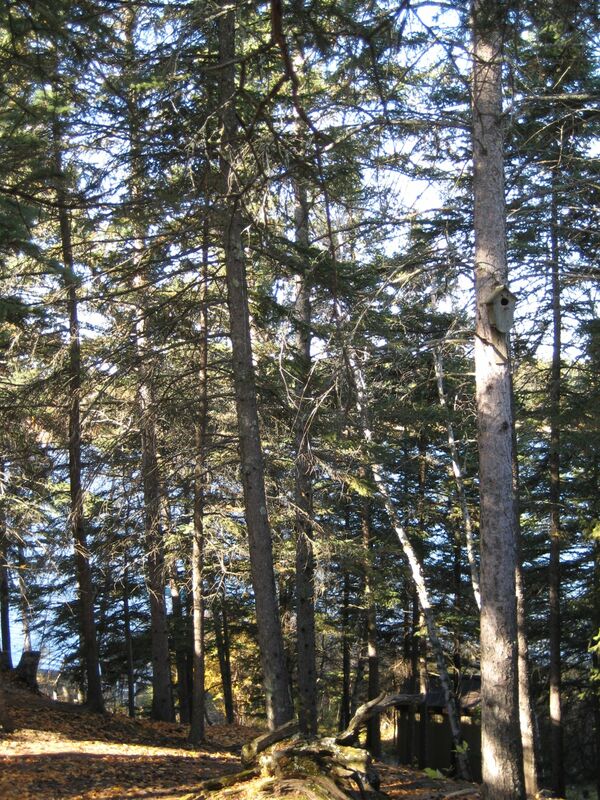 It was like looking down on oneself from death. There was her smile, the smile that had beguiled millions, but she suddenly found herself as the viewer, not the viewed. And it terrified her. This was not Leonardo’s great work. This was a travesty, a transgression of everything that was right in the world. Wait, he dared touch her? What was this madman going to do? Brilliant and confident Robertson Ross, an outdoorsy Canadian computer expert hired to update the Louvre’s security system, falls in love with Mathilde, a classic beauty and cultured Parisian art dealer. But, when he discovers that she’s deeply in debt to Jacques Renard, a powerful and dangerous lord of the French criminal underground, he has to embark on the risky and thrilling theft of the Mona Lisa to save her – and their unborn child. Rob’s biggest problems actually begin after he successfully steals the Mona Lisa and replaces her with a perfect copy. Facing betrayals and double-crosses at all turns, he needs every bit of his intelligence, cunning, courage, and computer skills to stay alive and reunite with his true love. This is a story of thrills, danger, and a Canadian from the frozen North falling in love with Paris. 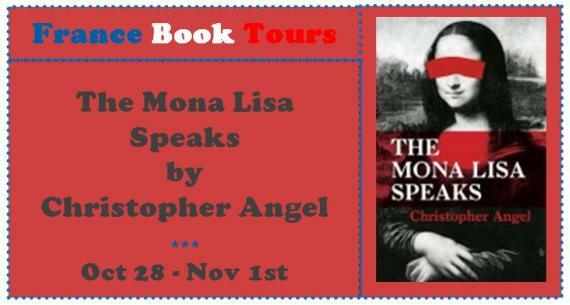 Emmy nominee Christopher Angel was inspired to write The Mona Lisa Speaks, his first novel, during a visit to the Louvre, where he dared ask, “why is the Mona Lisa so famous?” The answer, in part, surprised him: few know that the Mona Lisa was stolen in 1911, and went missing for two years. Wondering what happened in those intervening two years launched his own fictional update of the story. A professional film-maker, Christopher’s most recent movie as a writer/director is This Is Not A Test – a satire about domestic terrorism that aired on Showtime. 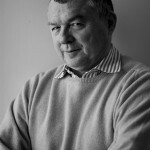 He was nominated for an Emmy for his work on James Cameron’s documentary, Expedition Bismarck, and won a student Academy Award for his short film, Mr. October. Christopher received his B.A. from Yale University, where he was a Humanities major, and an MFA in film-making from the University of Southern California. 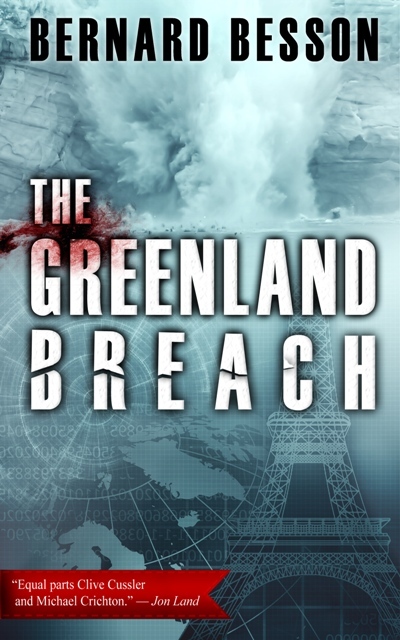 Leave a comment below to win an ebook copy of THE GREENLAND BREACH. The contest is open internationally! 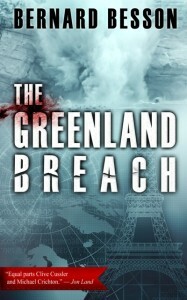 THE GREENLAND BREACH is the latest thriller out from digital-first publisher Le French Book, and it’s a doozy. The world is gripped in dramatic climate change as the Arctic ice caps are breaking up, threatening Europe and the East coast of the United States and Canada with a tidal wave that will drown their cities. Greenland is splitting apart, the ice is melting, and an environmental catastrophe is the catalyst for international rivalries and espionage as geological research firms and scientists barter and bicker with governments and economic development corporations. We start in on the action immediately with a gruesome murder, and a ship, the French vessel belonging to Terre Noire, desperately trying to escape destruction during a massive tsunami. The damaged ship is a linchpin in the narrative, and its claustrophobic and dangerous atmosphere kept me holding my breath with each plot twist. When we meet John Spencer Larivière, the head of a small spy organization called Fermatown and a former French intelligence officer, we’re already wondering what he’ll be thrown into, given the state of the world. He accepts a contract to look after the headstrong daughter of a Canadian-based corporation, North Land, and ends up in Greenland, his organization embroiled in a double-crossing game of espionage where nothing is certain. 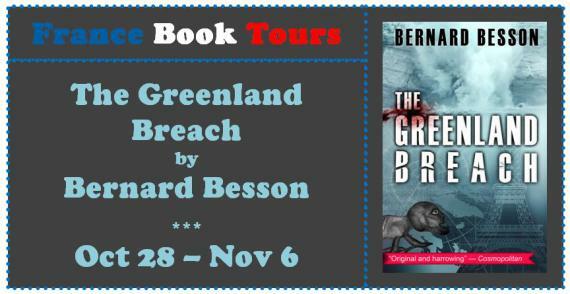 I wasn’t familiar with Bernard Besson prior to reading THE GREENLAND BREACH, but now that I have, I’m going to be crossing my fingers and looking for translations of his other work (look up titles, etc. to insert here). And if there aren’t any, then I know I’ll be writing to Le French Book to beg them to translate another! The Arctic ice caps are breaking up. Europe and the East Coast of the Unites States brace for a tidal wave. Meanwhile, former French intelligence officer John Spencer Larivière, his karate- trained, steamy Eurasian partner, Victoire, and their bisexual computer-genius sidekick, Luc, pick up an ordinary freelance assignment that quickly leads them into the heart of an international conspiracy. Off the coast of Greenland, a ship belonging to the French geological research firm Terre Noire is in serious trouble. The murder of an important scientist jeopardizes evacuation. Is it related to the firm’s explorations? 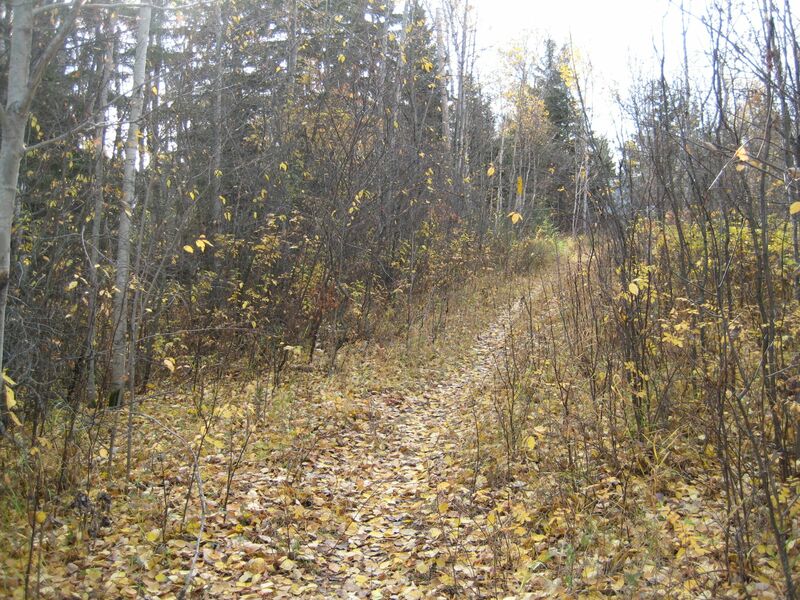 Is the rival Canadian-based scientific and economic development corporation, Northland Group, involved? On land another killer is roaming the icy peaks after researchers, while a huge crevasse splits Greenland apart. What are the connections? In the glacial silence of the great north, a merciless war is being waged. Global warming and subsequent natural disasters hide international rivalries over discoveries that will change the future of humanity. This riveting thriller by prizewinning novelist and former top-level French intelligence officer is like a French-style James Bond team walking into Ronald Emmerich’s The Day After Tomorrow, but much closer to home. 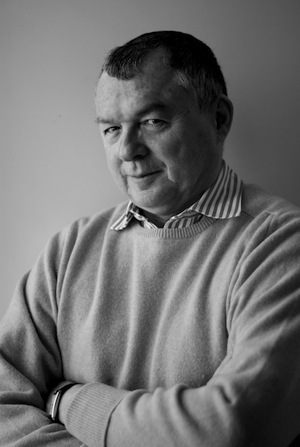 Bernard Besson is an expert in economic intelligence, a former senior chief of staff for the French intelligence services, and a prizewinning thriller writer. 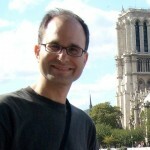 He lives in Paris. 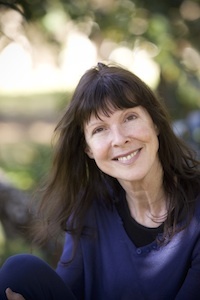 Julie Rose is a prize-winning, world-renowned translator of major French thinkers, known for, among other works, her acclaimed translation of Victor Hugo’s Les Misérables, which was published by Random House in 2008. 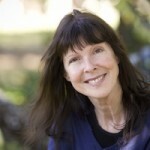 Today I’m guest blogging over at the Alliterative Allomorph, run by author Jessica Bell. In a converted railway station, crowded with visitors, I first saw Edouard Manet’s ‘Olympia’ in the flesh. So to speak. A quick bit of backstory: I took a Fine Arts degree at university, so to see the ‘Olympia’ (and other works at the Musée d’Orsay) in person…it was a bit like a Christian pilgrim catching their first glimpse of the Sancta Camisa at the cathedral in Chartres. 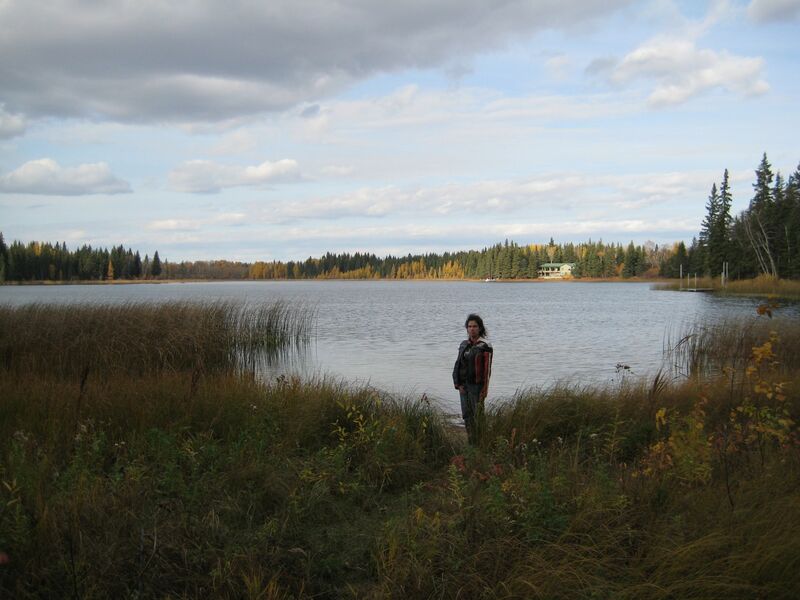 I was away for a few days over the Canadian Thanksgiving holiday, and went to a small lake in Saskatchewan for a few days of R&R. 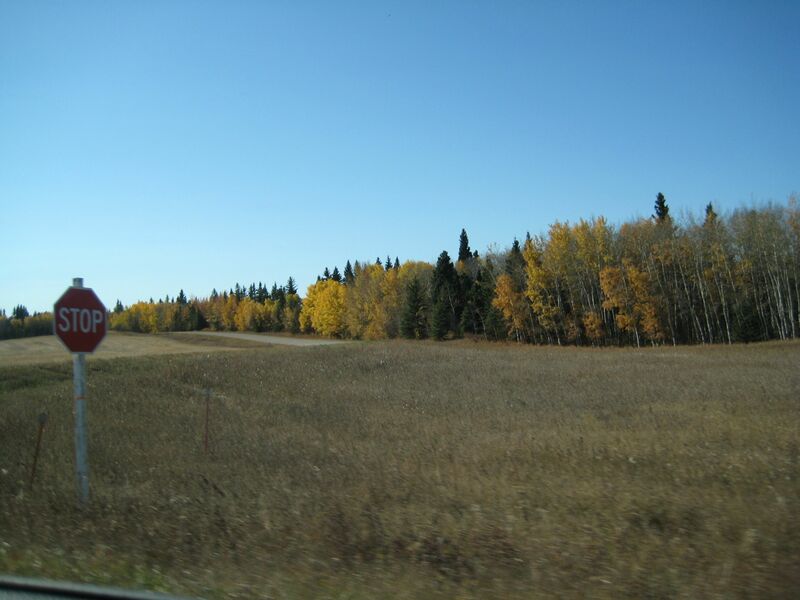 The colours were beautiful, though the wind was so strong that a lot of leaves came down before I was able to take photos. 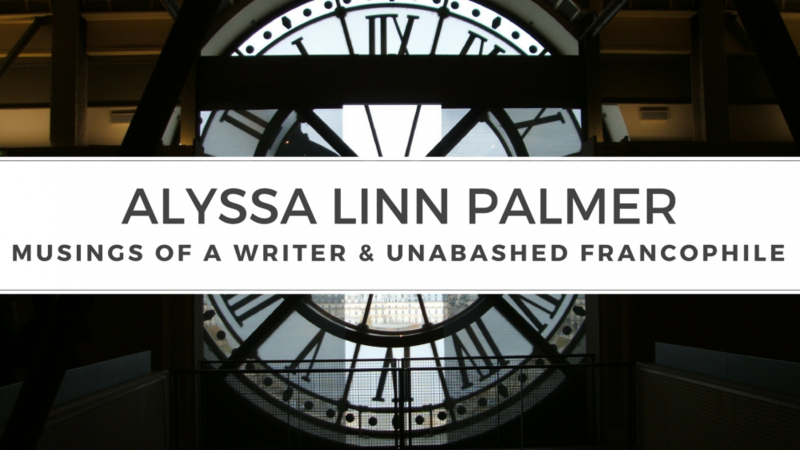 Interview + Giveaway at My Book Addiction And More! New release! 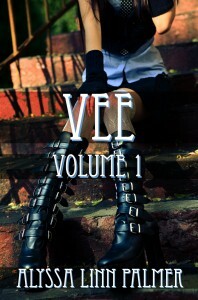 VEE (Vol. 1) on Kindle! “Sylvia, my brightest star, my desire. My lust, my soul. In Alex’s notebooks, the story of Vee unfolds, from their first kiss, their first date, and the moments in between. 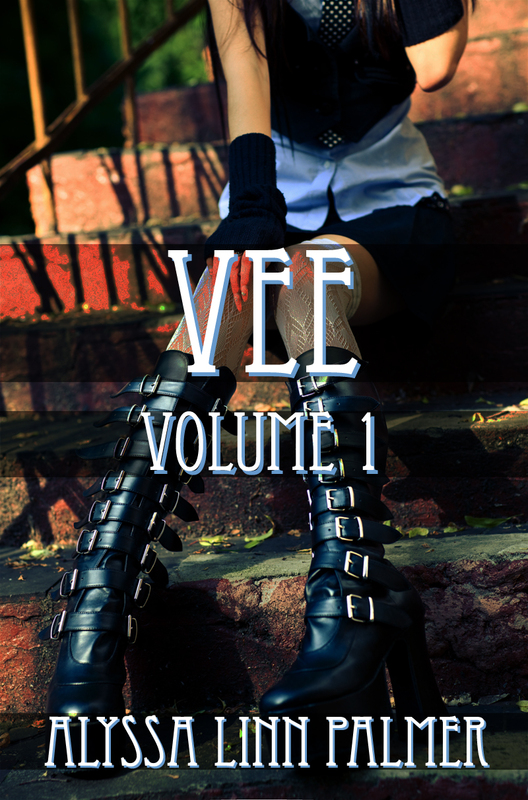 It’s a May-December romance between a former punk girl gone conservative, and a gamine young woman in combat boots and fishnets. They find each other on the streets of New York City and it’s love at first sight.